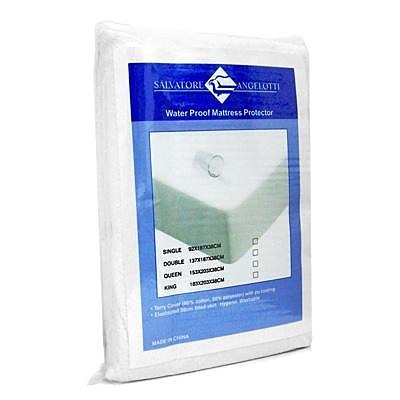 Keep your mattress looking and feeling brand new with our Waterproof Terry Mattress Protector from Salvatore Angelotti. 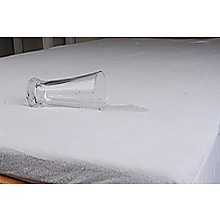 The mattress protector guards against liquid spills, dirt and dust mites, and the normal wear and tear that comes with everyday use to help extend the life of your mattress. 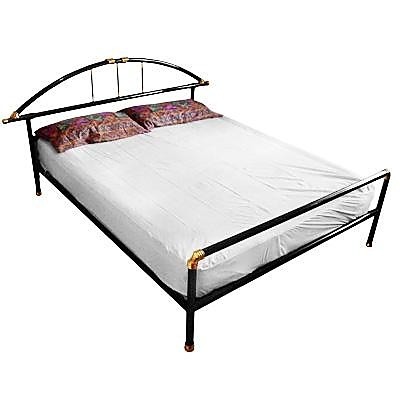 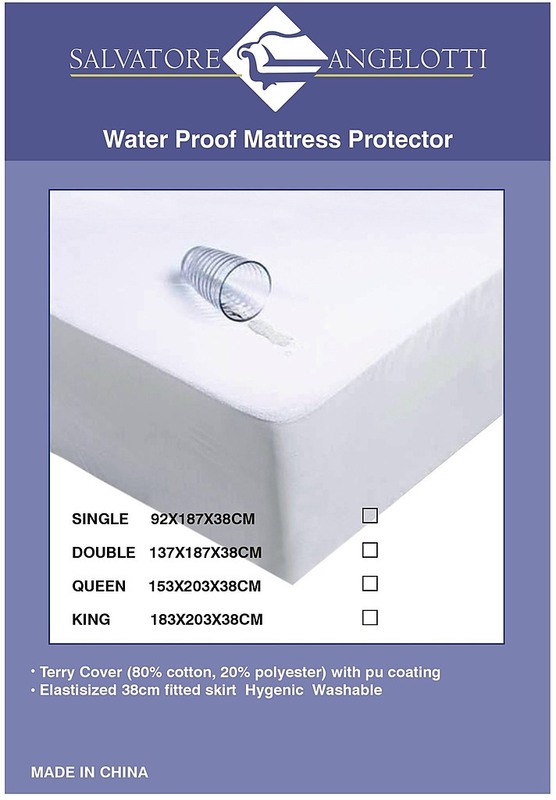 The Terry mattress protector is made with a blend of cotton and polyester, then topped with a PU (polyurethane) coating to make it waterproof and resistant to dirt. 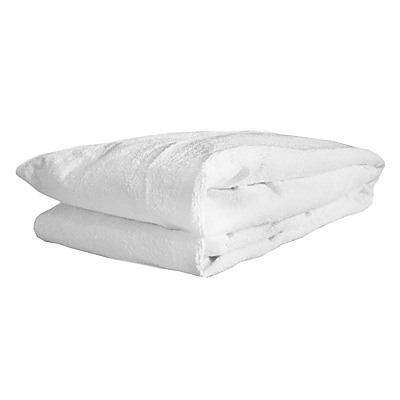 The protector comes with a 38-cm elasticised skirt that covers the sides of the mattress for all-around protection and a snug, fitted look. 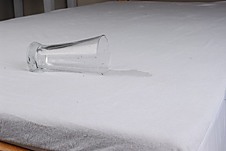 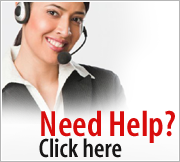 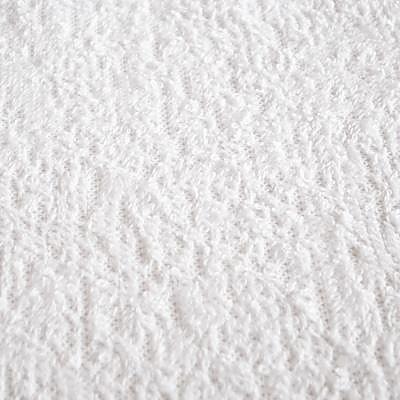 Cleaning the mattress protector is convenient and easy – its machine washable and can be tumble dried. 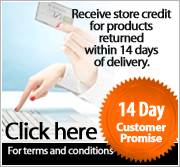 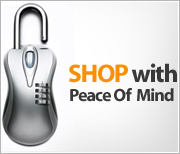 This product comes in a reusable storage bag with a coloured retail insert that includes complete care instructions.